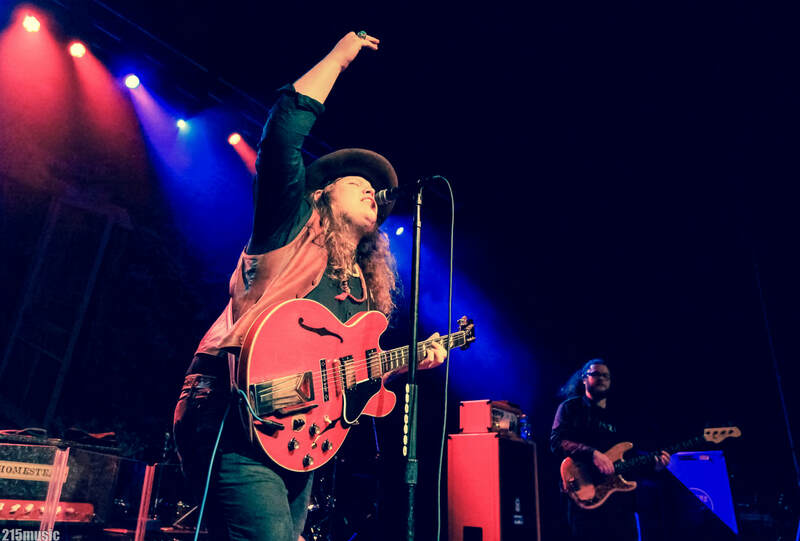 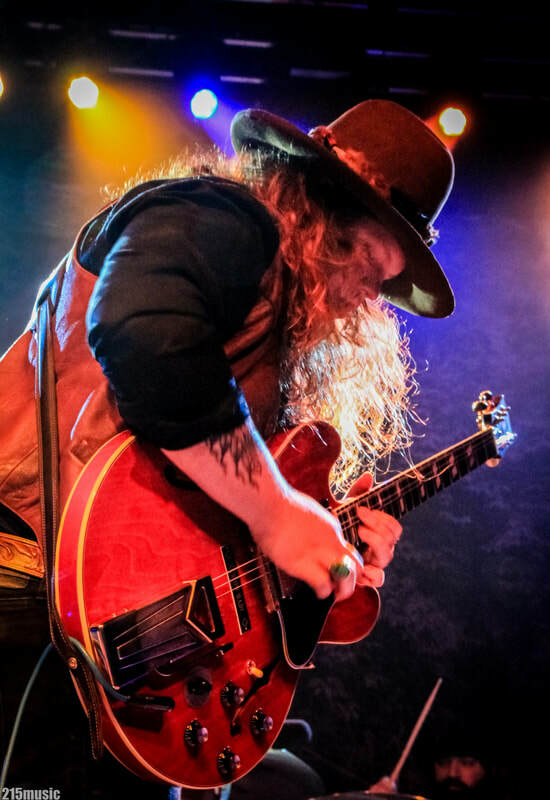 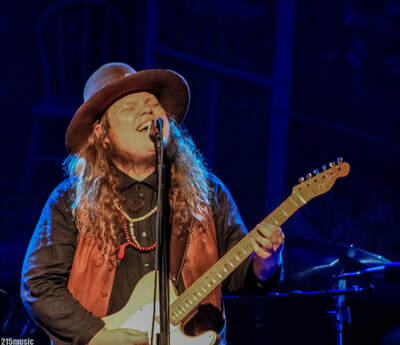 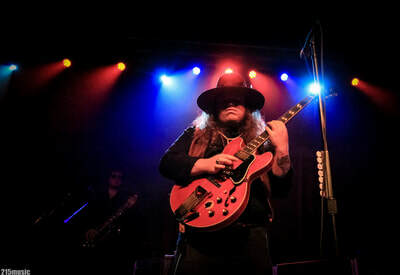 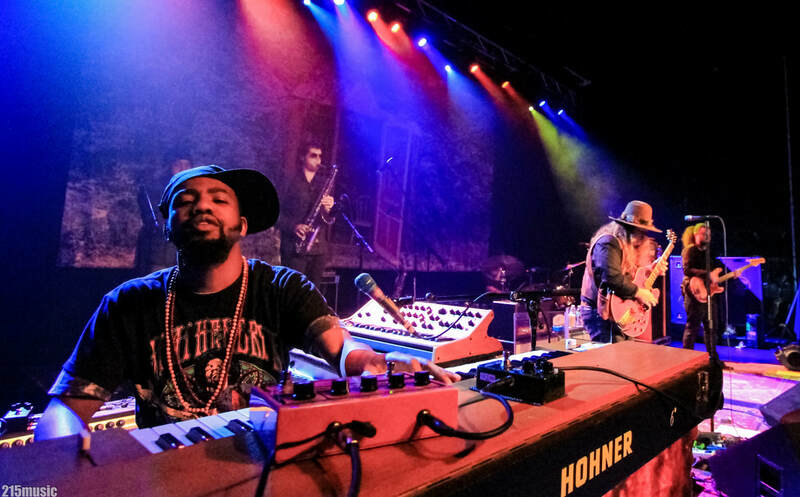 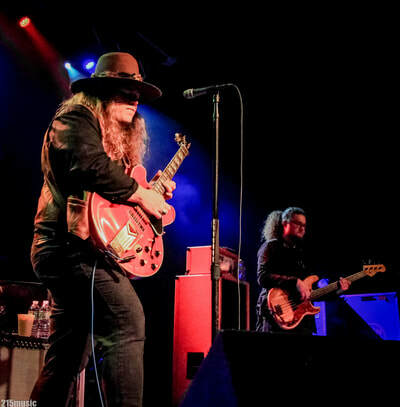 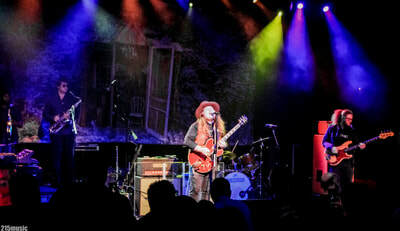 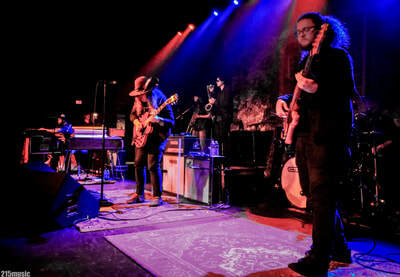 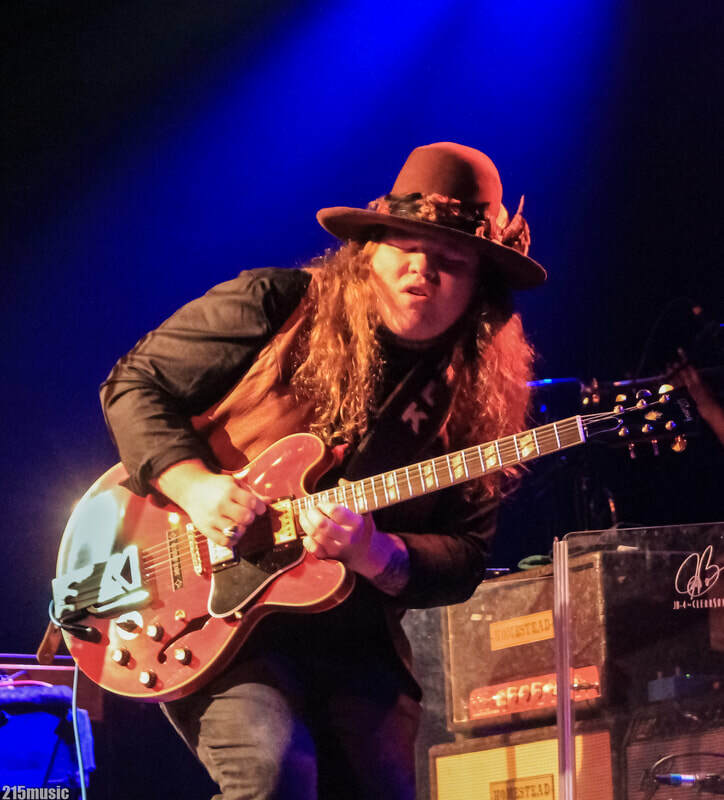 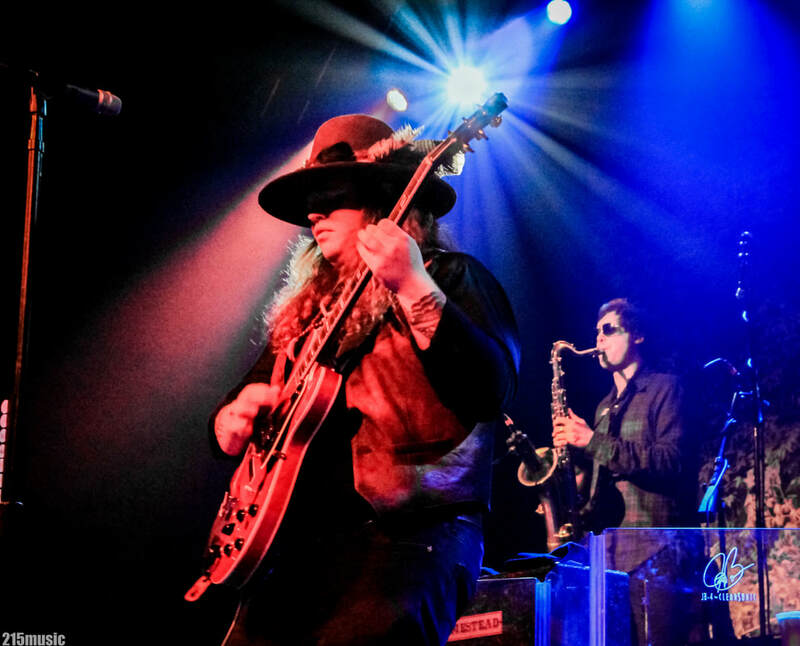 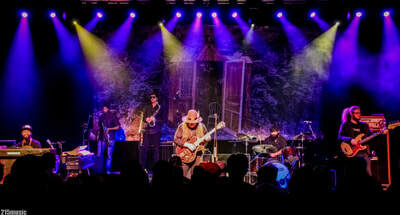 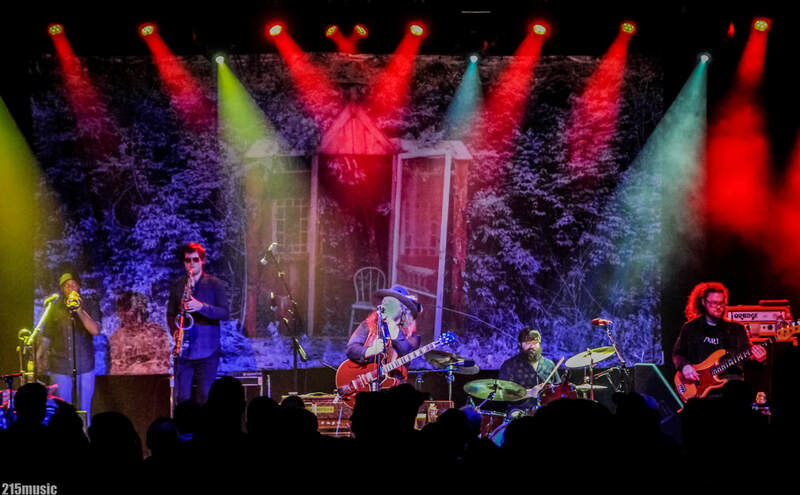 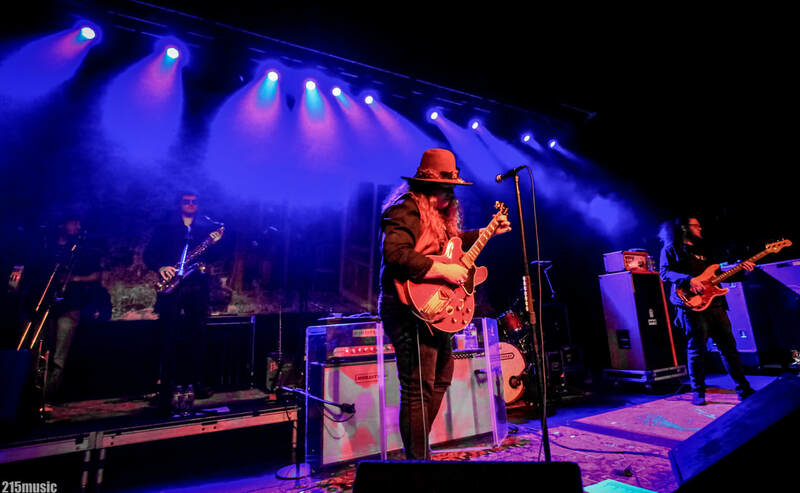 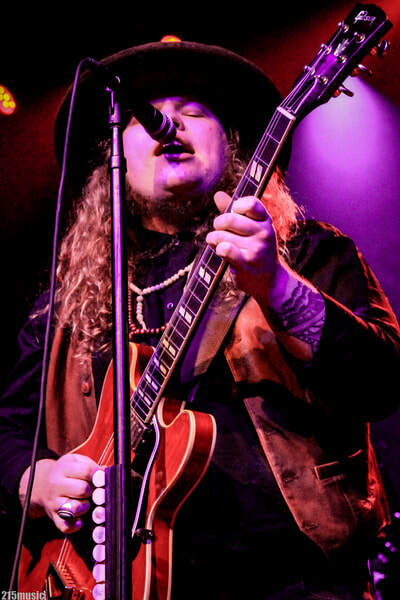 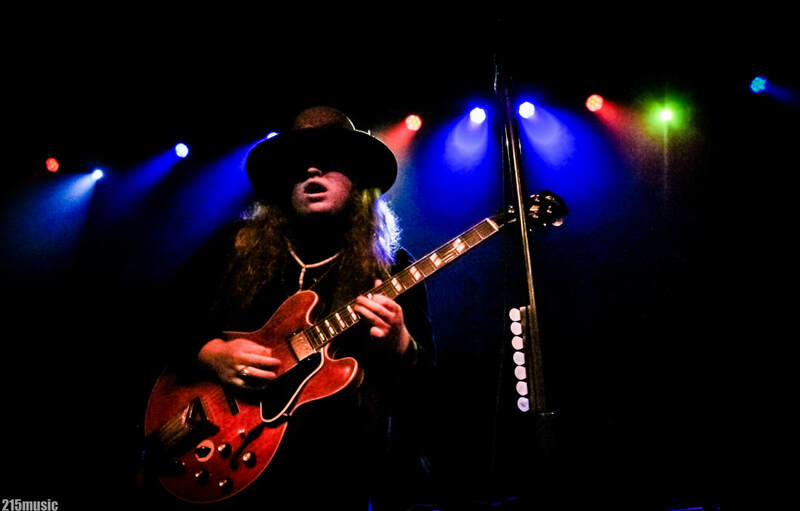 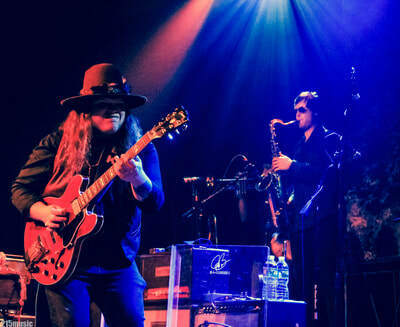 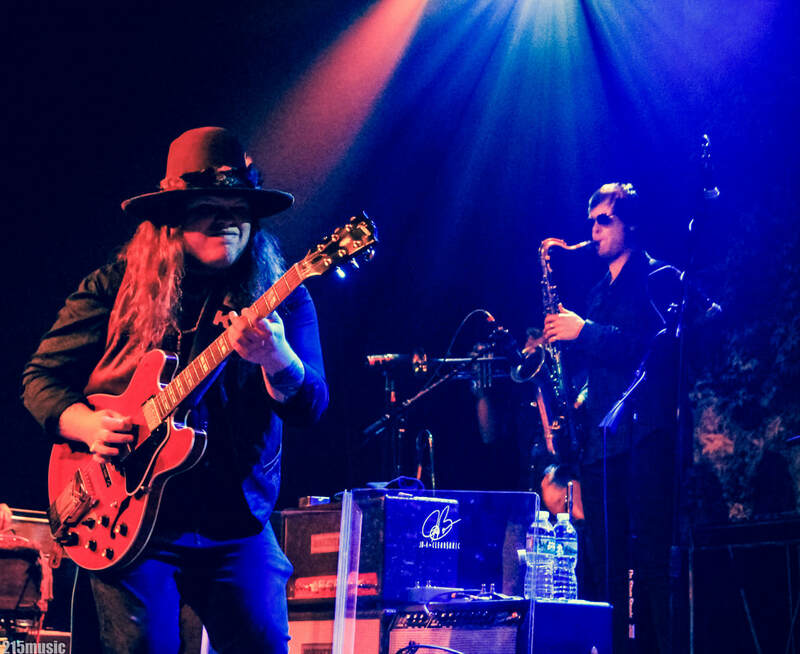 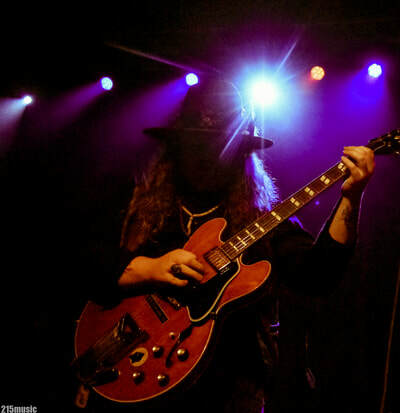 The Marcus King Band stopped through Philadelphia last night and performed an energetic, rockin' show at the Theatre of Living Arts on South Street, bringing their soul-influenced psychedelic southern rock to our ears with skillful action and shredding licks that filled the air from band leader, song-writer, and guitarist Marcus King. 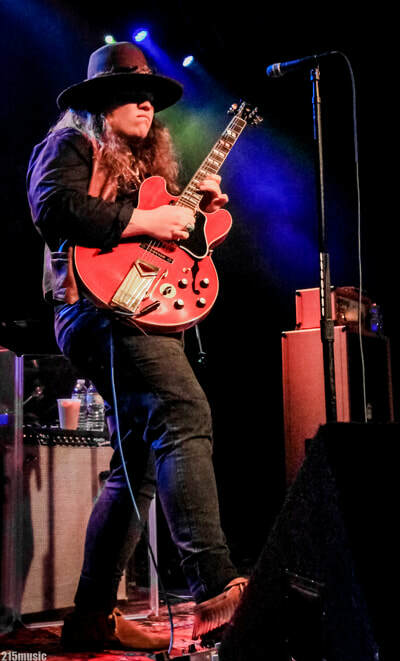 The 22 year-old axeman from South Carolina seems to enjoy life under the lights and on the road, where he has met and performed with artists like Widespread Panic, Warren Haynes, Derek Trucks and on his latest release, Carolina Confessions, the track "How Long,” which he co-wrote with the Black Keys’ Dan Auerbach and veteran songsmith Pat McLaughlin. Take a look at photos from the show last night in Philly.